The Ink Trap: Day 4 of January's Krafty Peeks and Anything Goes! 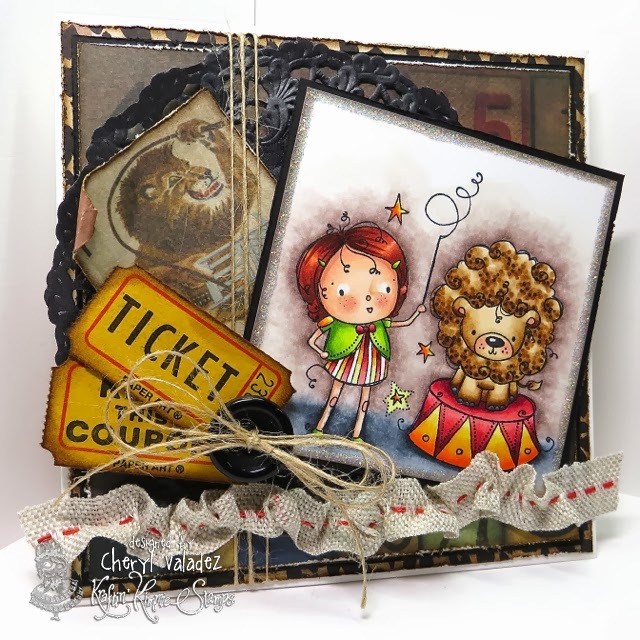 Day 4 of January's Krafty Peeks and Anything Goes! Welcome back to day FOUR of our JANUARY Kraftin' Kimmie Peeks!!! The awesome new stamps just keep on comin'!! We are SO thrilled to share the newest set of THREE images with matching sentiments from Rachelle! This fabulous new girl set is called DREAM BIG!! 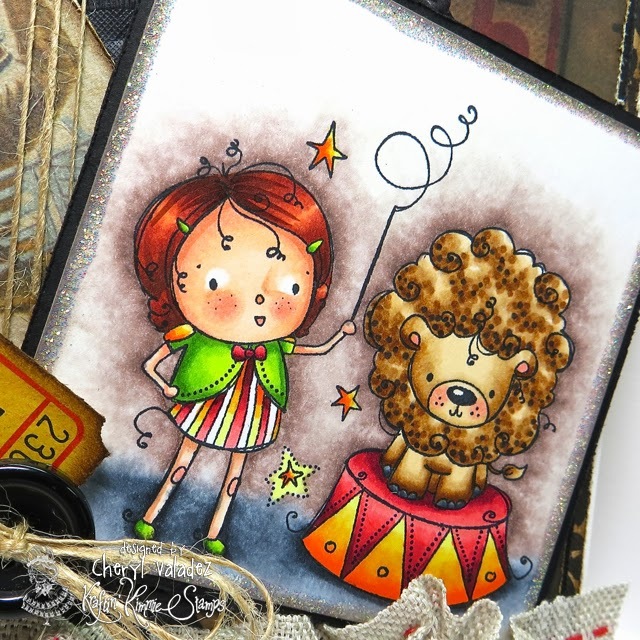 Would you like to know who won the new stamp sets that we previewed this week???!! Well, you'll just have to wait until Saturday night at this month's ONLINE RELEASE PARTY!!! Hope you can join us for all the fun and excitement and prizes!!! We'll be releasing all the new stamps you've seen this week after the party at 7pm EST!! So come and hang out with us tonight for all the LIVE action krafty fun at the release party and then come on back here tomorrow to check out the release day blog hop! ALL the new stamps will be available on Saturday night at the KKStamps Shop!! gorgeous card with great coloring of that lovely stamp...love the combination of the bright colors with the vintage touch! OMG Cheryl...your card is stunning...and your colouring takes my breath away...AWESOME !! What a lovely image and I just love everything about your card especially the vintage feel to it. Thanks for sharing and always inspiring me. I am loving this image and what you did with it in your card. Fabulous details and layers. Amazing job. OMG...love your coloring!!!! And your patterned papers are simply awesome...love it!!! Adorable theme, love the image and the layers of the papers. Gorgeous card! Love the shading - the lion's mane looks amazing - and the matching background paper. Cheryl this is adorable! I love how you color with the dots... It's a technique I have yet to master! :) But I love the texture it gives to your coloring! too flippin cute!!! awesome card !! Awesome coloring and love the circus papers. You are killin this release Cheryl!! Freakin fabulous card!